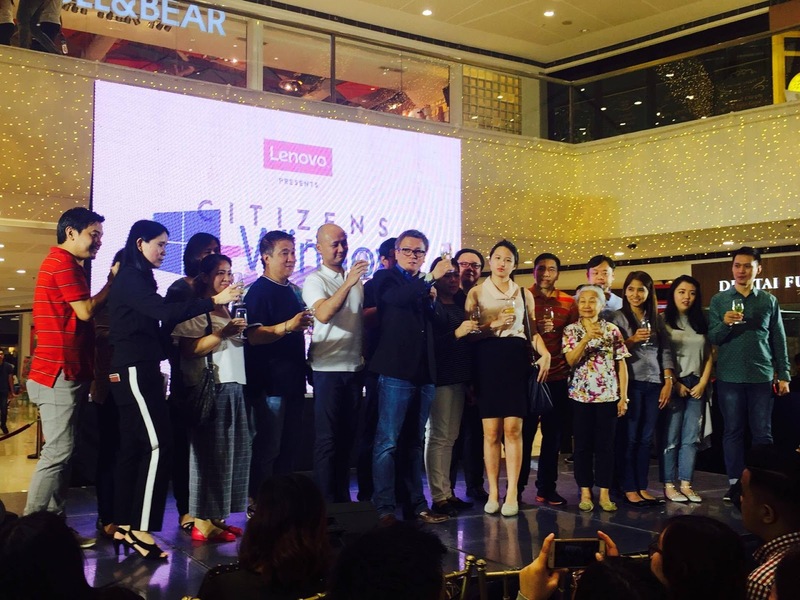 Lenovo launches an interactive pop-up store at SM Megamall's Fashion Hall to celebrate its latest campaign #CitizensofTMRW. 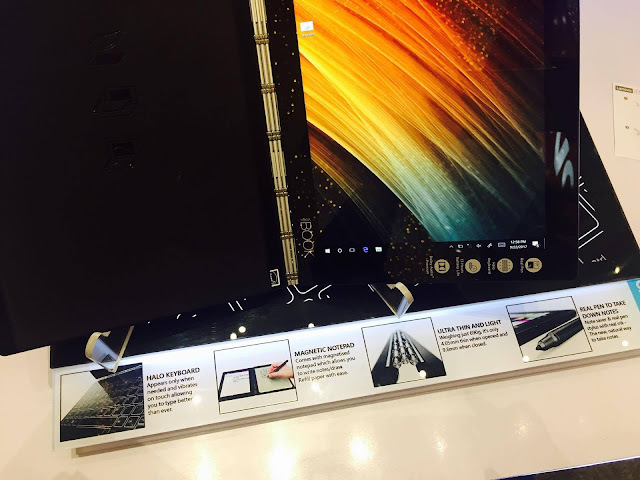 The campaign encourages every one of all ages to experience the interactive exhibit such as a tablet that projects, a keyboard that disappears, a laptop that changes form, a workstation that you can hold in the palm of your hand, among many others. 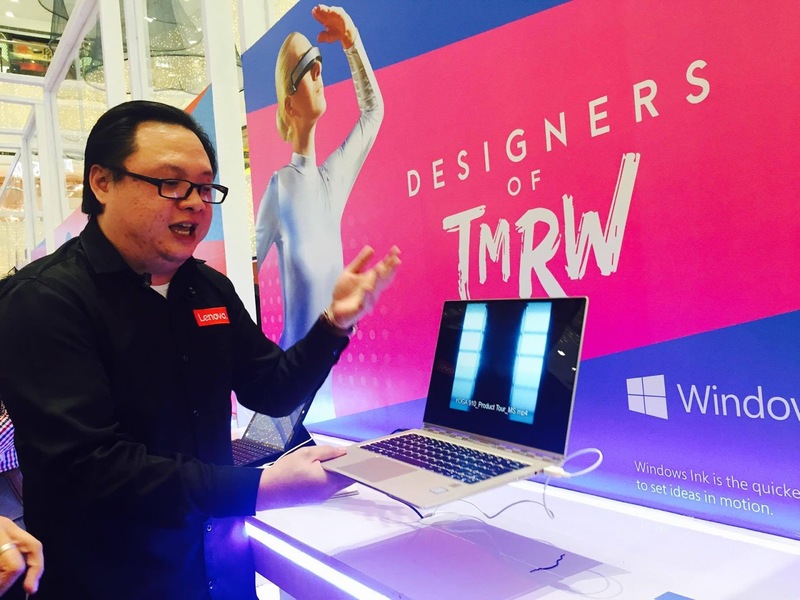 The exhibit runs from September 22-24 features a tunnel with four zones designed to make one's technology experience a notch above the rest that centers on business start-ups, education, gaming and entertainment, and creativity. 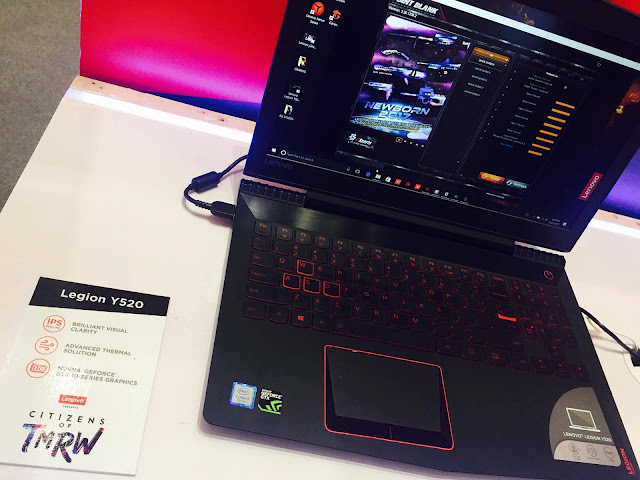 Guests will be able to experience the different zones as Lenovo allows every one to experience cutting-edge technology that is especially designed to tailor-fit each needs: students, entrepreneurs, designers, and gamers. 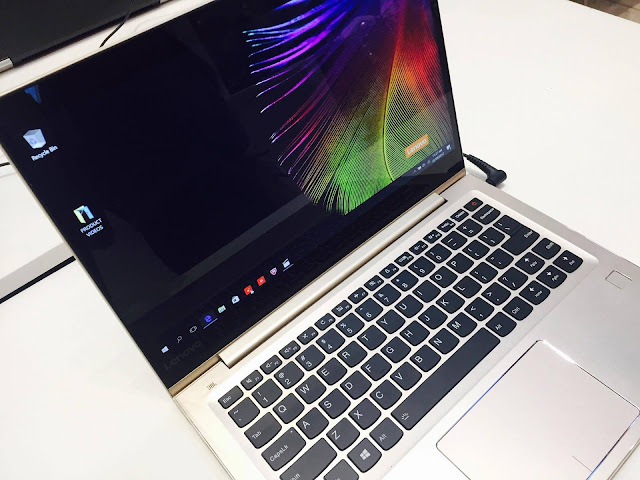 "At Lenovo, co-creating with our customers is in our DNA, and this philosophy has yielded some of our most popular products and solutions to date," said Lenovo Philippines Country General Manager Michael Ngan. "CitizensofTMRW is about innovating for tomorrow's needs by seeking inspiration from today's customers. Over the next 3 days, we look forward to showcasing how we have brought concepts to life through our award-winning devices, and to seeing all the great ideas from Filipino consumers and fans. Having proudly served millions of customers here over the past years, we know that the Philippines is the source of world-class creativity and game-changing ideas." 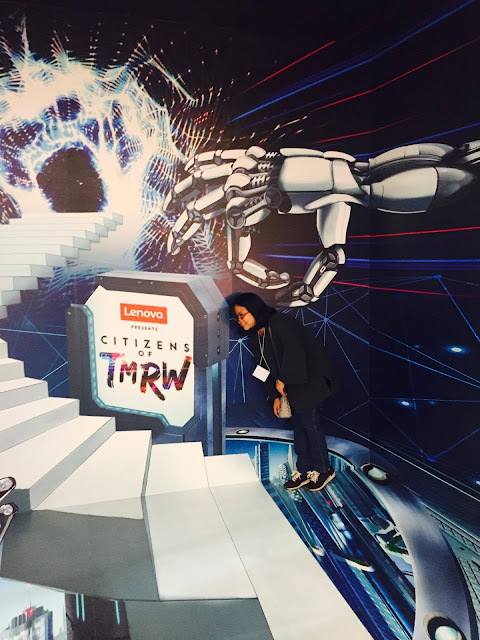 Lenovo also launched this month the citizensoftmrw.com, a special microsite that allows visitors to become "citizens of tomorrow" by imagining, assembling and sharing their dream device of the future via a simple and quick process. 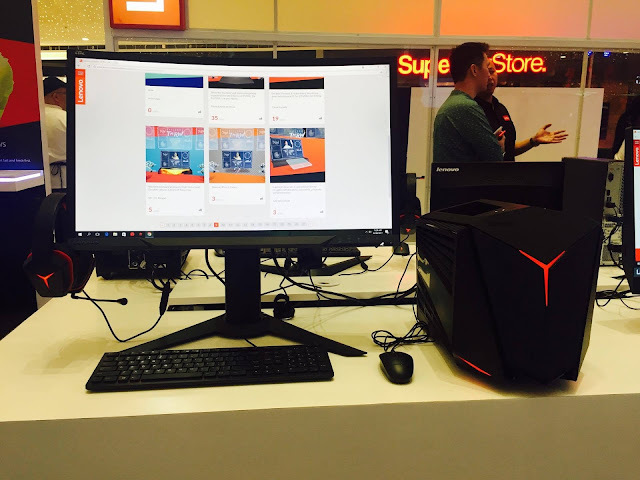 Those who successfully uploaded and shared their creations will receive a "digital passport" to the pop-up store, and are eligible to redeem exciting prizes.